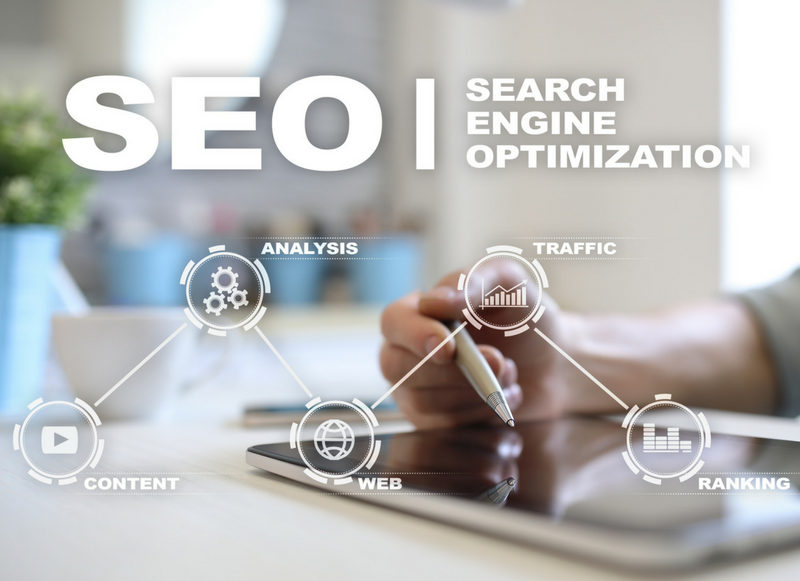 Search Engine Optimization (SEO) is the practice of maximizing a website’s online visibility (and thus number of individual visitors) by securing a higher position in the list of online search results. SEO works by utilizing keywords that are most likely to be used as search terms. When a potential customer types in a keyword to a search engine, the page using SEO will show up at the beginning of the results. This is not as simple as packing a website full of keywords. Proper, successful SEO takes coding, research, and time. A quality SEO company, like StartUp TakeOff, will take the time to organically build your traffic. We will perform a thorough SEO audit of your site to discover what works and what doesn’t. Our SEO team will learn more about your industry and your brand, and will then customize your SEO strategy. We utilize conversion rate optimization, a process aimed at converting website visitors into new Consumers. We will perform analysis on data from all digital media and platforms. Our SEO professionals even leverage content marketing to attract an even wider audience to your brand. At StartUp TakeOff, we build your site’s traffic organically, which helps ensure consistency. Illegitimate SEO services often use tricks like content churning and keyword stuffing. These companies make lavish promises of immediate results. Unfortunately, any short-term gains will be overshadowed by longterm damage to your company’s reputation and eventually your search engine rankings. StartUp TakeOff doesn’t bother with such trickery: we only use methods that ensure lasting results. We are SEO experts. Discover how we can help you today.